Good TV: It’s almost that time of year again when the days get shorter, (and colder) and we all start to hibernate a little bit. But do not fret, it’s also the time of year where TV gets good. I have my eyes on a few new shows which I’ll be posting about soon. YES! I love Autumn & Winter. Sober September: I’m over the half-way mark and still going strong. 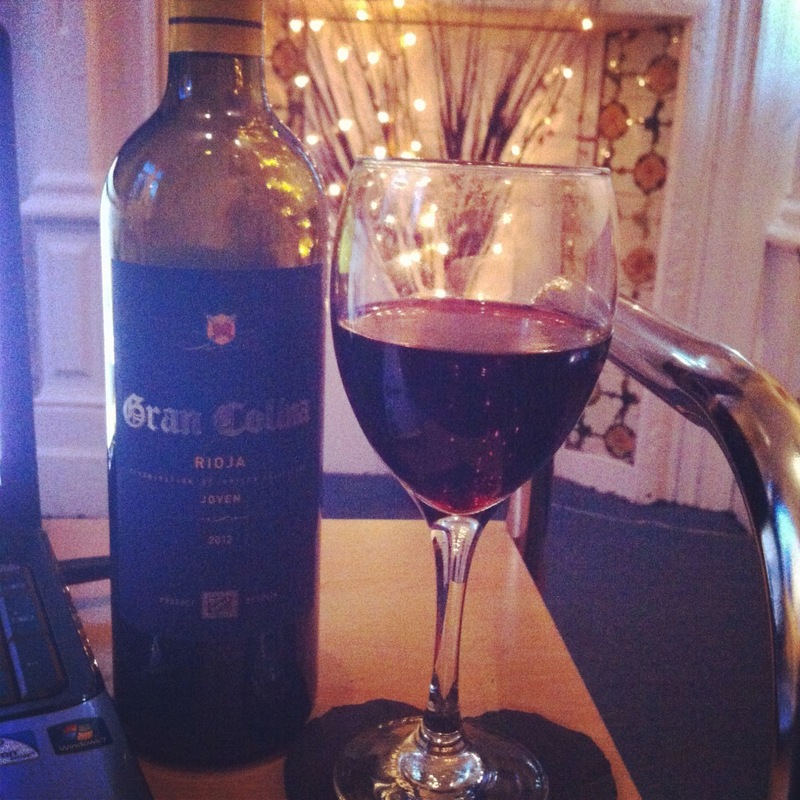 But to say I’d like a large glass of wine right now would be the understatement of the year. Taasky: Like making to do lists? I do! 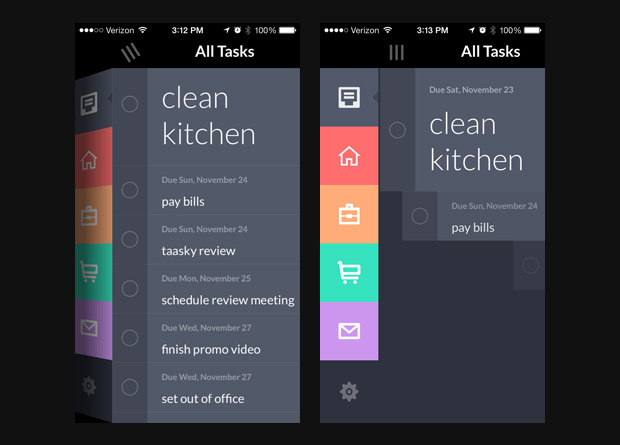 Last week, I found this great app which manages all your to do lists and it is a REVELATION. I love it. Before, I was just using the standard notes and calendar iPhone apps to do all that stuff, but this is easier and more satisfying. Geek Love! How? 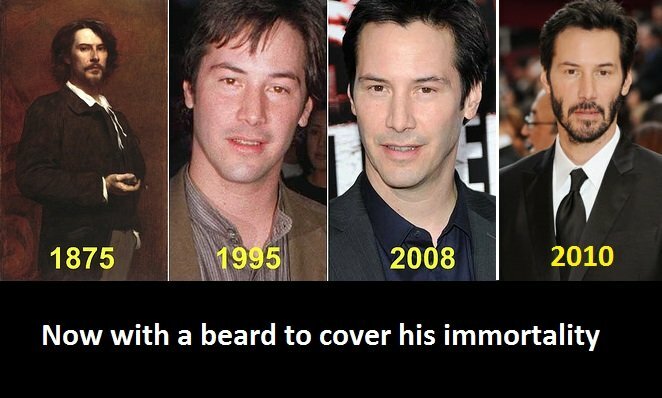 (Part 1): Last week Keanu Reeves was 50. FIFTY. How is that even possible (Insert ‘I feel so old’ wails here). Not that his age actually matters because he’s clearly Immortal. Work Woes: I got some pretty bad news at work which has led me to look for a new job. After just two evenings of job hunting I want to dip my head in acid. I’m already feeling the strain of trying to fit in looking for a job and writing this blog, but I’ll do my best to maintain it. Anyone want to hire me? I’m really great, honest!? Under the Dome: I started watching the second series and I’m not enjoying it at all. I mean, granted it’s been a while since I read the book so I can’t remember all the ins and outs, but who are all the new characters they’ve introduced? Have they just completely made them up? Did they do the entire book in the first series?…I can’t remember how it ended to be fair. 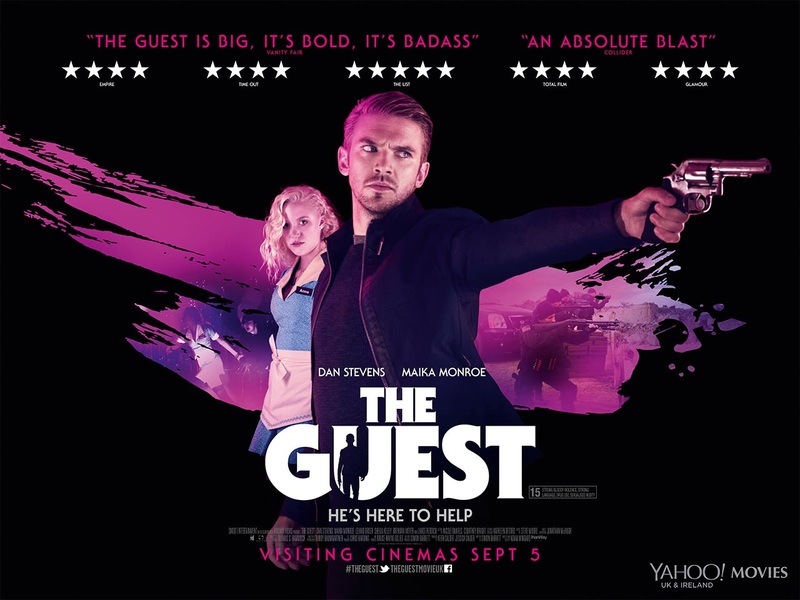 The Guest: I went to see The Guest last week and it was not what I expected at all, but really good. It took me a while to figure out the guy is that one off’of Downton Abbey – man, us Brits gets around a lot these days don’t we!? But yeah, it was good. I loved the 80’s prom slasher-film vibe towards the end. I guess this week it was mainly not so bookish thoughts, but there you go! 1. Time to be Dry: I started Sober September! I actually started on the 26th August so I can drink at a wedding I’m going to at the end of the month and still do a full 30 days. I try to do it at least once a year in the hopes that it will make me feel healthier, and to save a bit of money, but it usually just makes me feel bored. 2. Swoon: So, I totally have a crush on Marcus Sedgwick, and have been enjoying stalking him -reading his blog, I mean. He posted a trailer for his upcoming book this week. I’m not really one for book trailers usually, but this one definitely got me intrigued. 3. I hate being a grown-up: Why are things like cancelling your Sky subscription or getting someone out to look at your gas meter SO DAMN DIFFICULT. I am not a fan of being put on hold. That’s enough to drive anyone to the drink. 4. 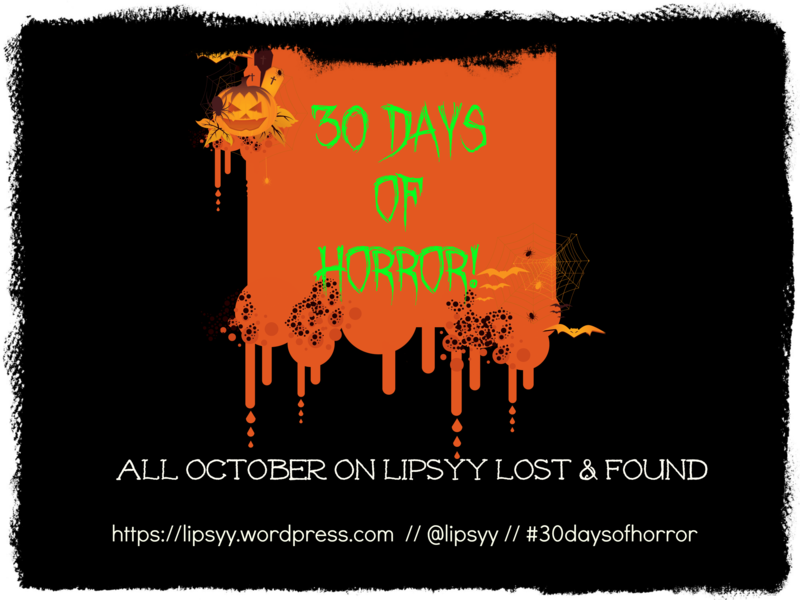 Horror October: I started planning this year’s Horror October. It was a huge hit last year so hopefully it will be again. 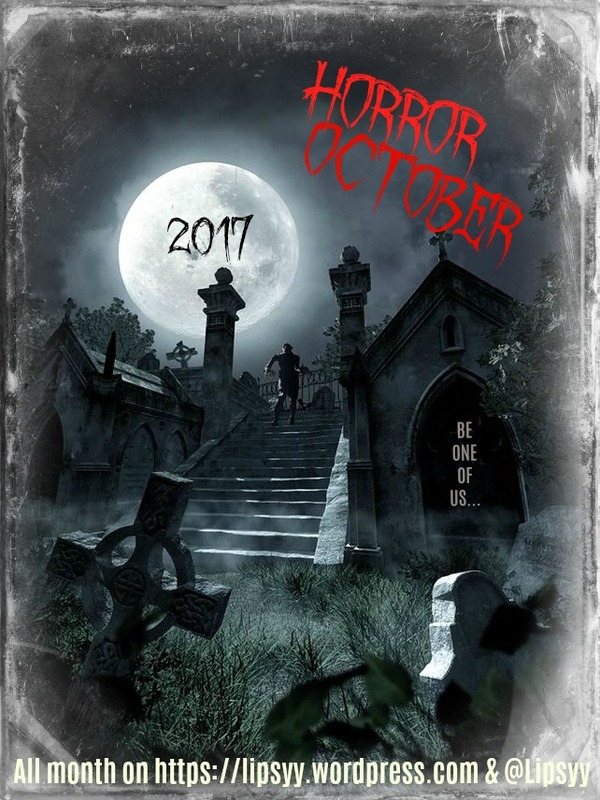 I’m looking for guest posts/interviews/collaborations- anything with a horror theme so get in touch if you wanna get involved! 5. 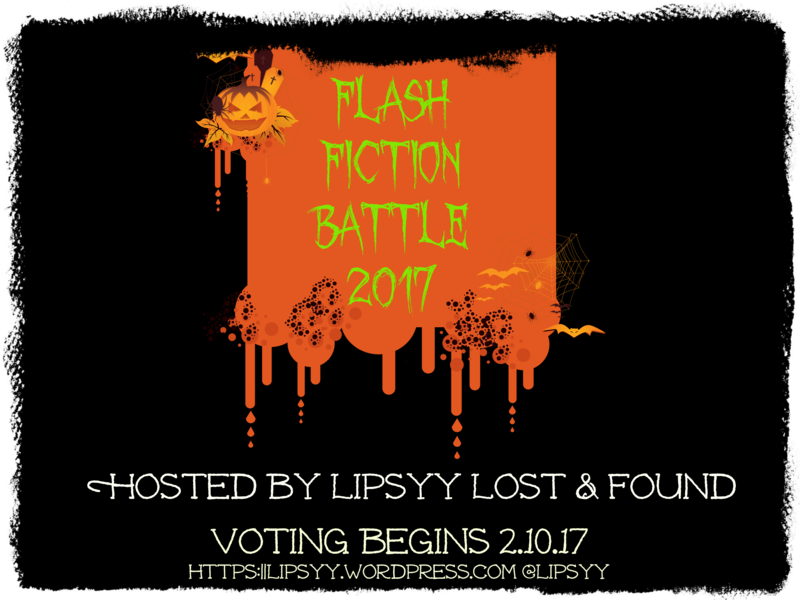 Bad Boys & Besties: Two of my favourite links this week: Everyone loves a bad boy (or girl), right? and this Hello Giggles post about celebrity BFFs made me smile, a lot. 7. 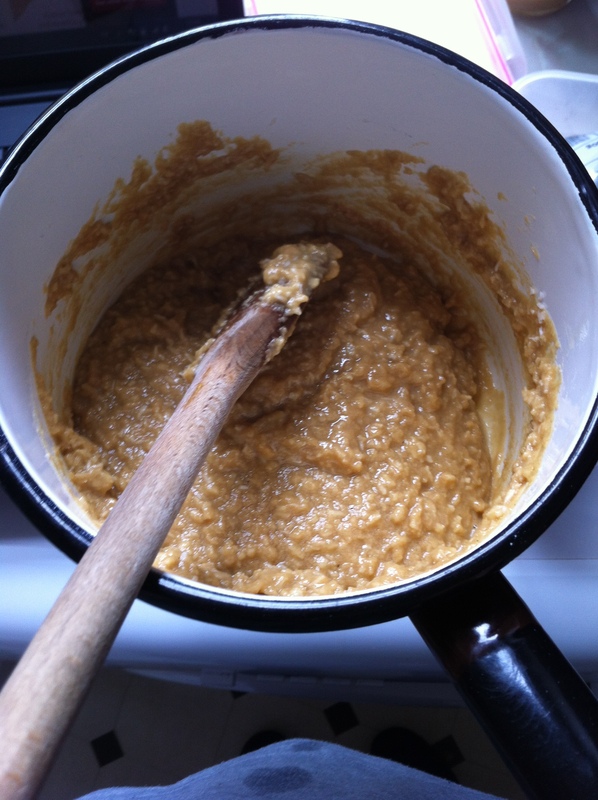 Healthy-ish Sweets: I tried to make Halvah for the first time last week. It came out pretty yummy, but was chewy instead of chalky. Maybe because I used golden syrup instead of honey? I’m definitely gonna give it another go though. 8. Woah: When you visit your good friend’s parents house and realise for the first time that they are TOTALLY rich. There was a TAPESTRY, AND TWO STAIRCASES. 9. 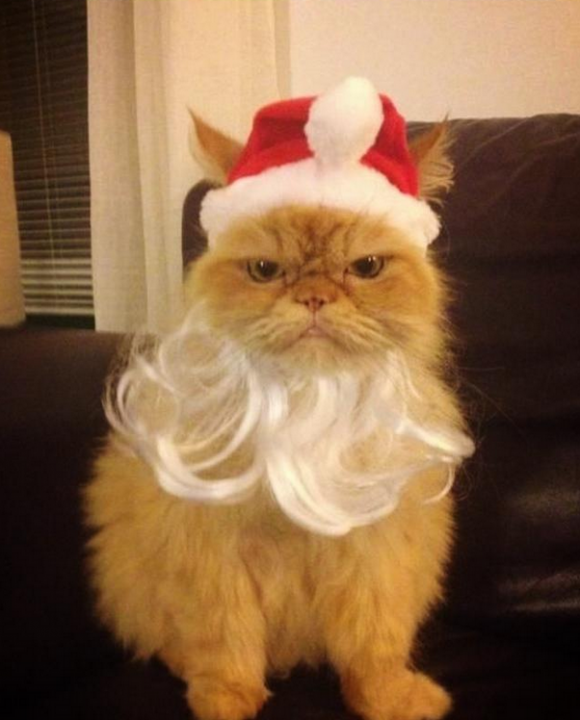 Ho Ho Ho…X Factor : So X Factor is back on, which totally means the countdown to Christmas is on. Sorry. In mind is it anyway. I already watched my first Christmas film of the year. Must be a personal best. 10. Google +: Do any of you use Google +? I don’t really get it. What am I supposed to do with it? What do you want to get off your chest this week? 1. 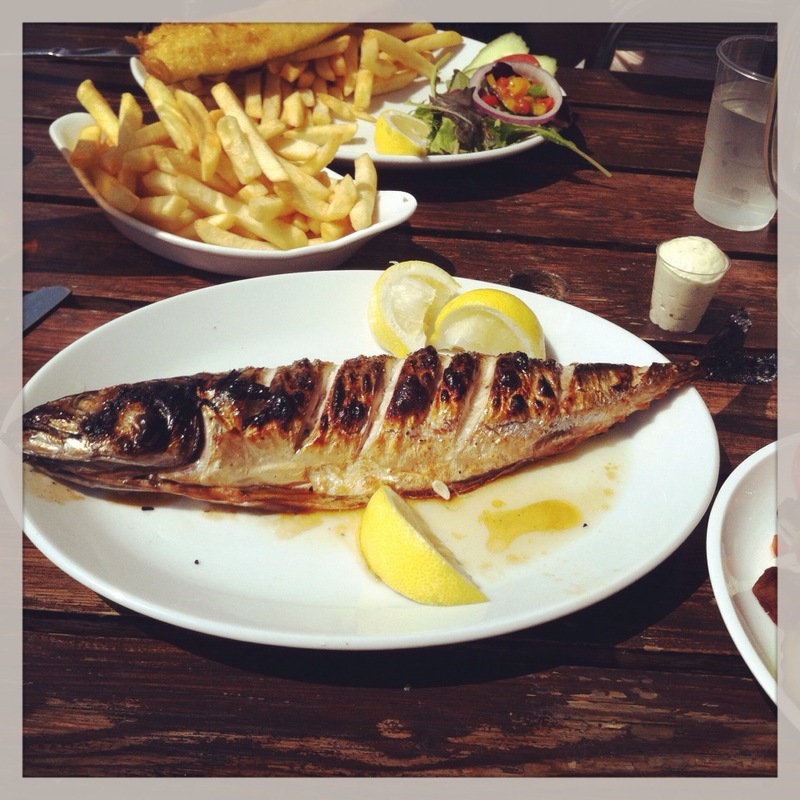 A Day by the Seaside: I went to Brighton and marched with some mermaids, ate the best fresh mackerel I’ve ever had and found an amazing antique bookshop. Bliss. 2. 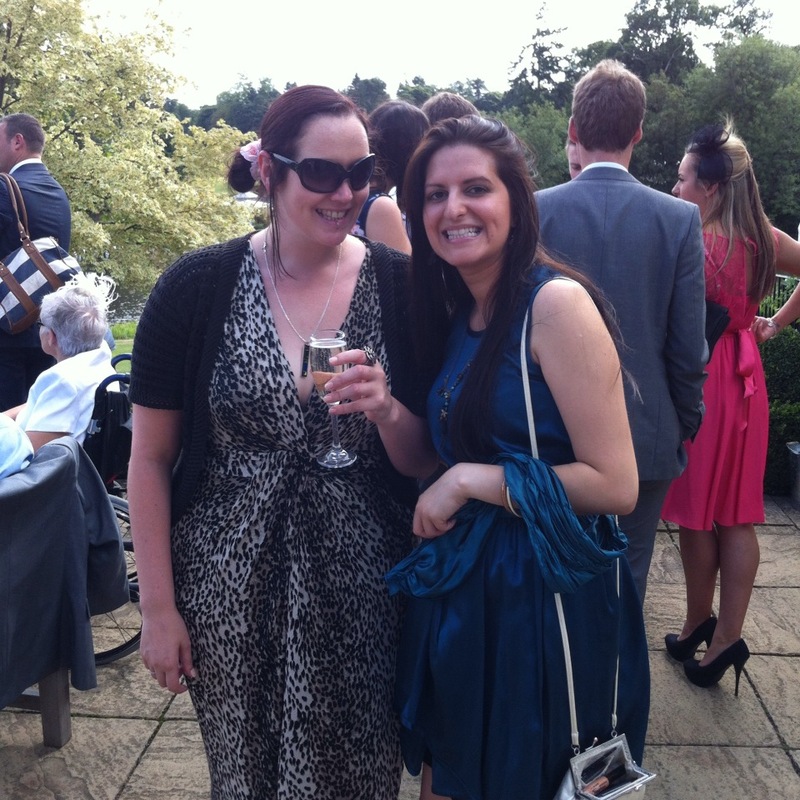 Wedding Bells: My friend’s wedding last weekend was amazing, and the reception at Brocket Hall was stunning. Way too much wine was consumed, and definitely too much dancing like an idiot happened, but that’s what it’s all about right? Also, what did people do at weddings before the photobooth craze? So brilliant! 4. Filmage: I’ve seen two awesome but very different films at the cinema so far this month. The Purge Anarchy was ridiculous and violently epic – just how I like it, and Guardians of the Galaxy was hilarious and unexpectedly my film of the year so far. When did Chris Pratt get ALL THE BITS? 5. The Cutest Thing Ever: I can't draw at all. But maybe this will help? I need to find the time to sit down and perfect my own unicorn, for if there’s one thing I should be able to draw, it should be a unicorn. 6. Book Slump: OK so being in a book slump isn’t a highlight but it does mean I’ve been watching more TV than usual. I watched both series of Hannibal in the space of two weekends. Oh man, it’s so good. I’m totally in love with Will Graham, obviously. He’s unhinged and hot – lethal combination. 7. Twitter Lolz: Inigo Montoya started toying with me on Twitter. Inconceivable! @lipsyy You keep using that word. I do not think it means what you think it means. @lipsyy I do not mean to pry, but you don't by any chance happen to have six fingers on your right hand? 8. To Prologue or Not to Prologue: I really enjoyed this article on prologues. I’ve always hated prologues and been told that publishers hate them too, but this article explores when it’s OK to use a prologue, as well as when it’s not. 9. Sloth Cam: I’m kind of obsessed with this. Having it open on my computer at work makes me happy. Not productive, but happy. 1. In blog news, I got approved for the Waterstones Affiliate programme, which I was really pleased about. You can get 10% off too so check out my post here. 2. I’m also slowly catching up after being behind on reviews, and ARCs and reading in general. Work life and home life have both been busy which hasn’t left much time for reading and blogging, and the weekend just gone is the only free-ish one I’ll have all this month too. Gah…I’m having lots of fun, but I feel bad when I can’t review ARCs by their release date, don’t you? 3. The weekend before last, I went to Cardiff in Wales for a friend’s Hen party. It was so much fun, and I got to visit a castle, one of my favourite things to do! I was really surprised now nice Cardiff was tbh! 4. This series of Game of Thrones has been so epic, I’m really sad that there’s only two episodes left. TYRIONNNN. I’m totally in love with him. 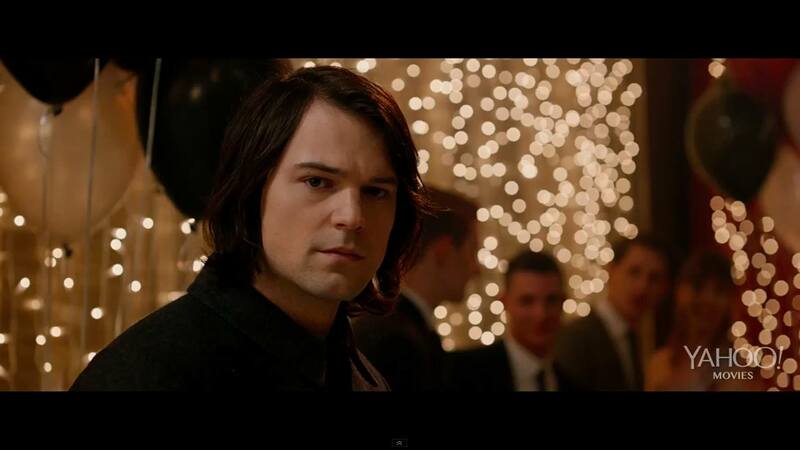 He’s also brilliant in the new X-men which I saw at the weekend. IT’S SO GOOD. I didn’t really rate the last one so I was surprised how awesome it was. 6. Another reason why I’ve fallen behind in life is because of the French Open. 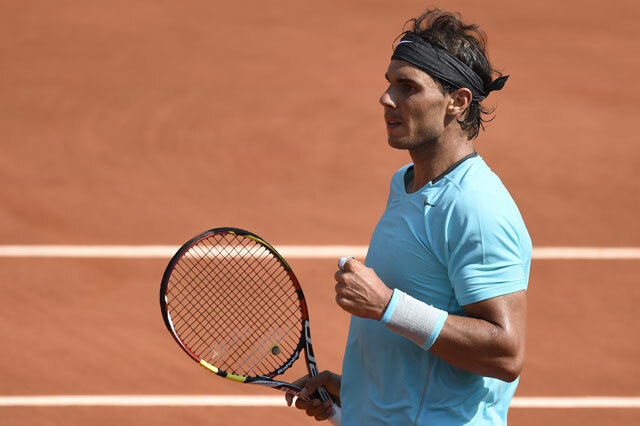 SO happy for Rafa, who won yesterday! Yayyyyy! Yes, I love tennis, and you’ll have to put up with a lot more of me talking about it when Wimbledon starts… other than Christmas, it’s my favourite time of year!!! I just hope Nadal’s knees hold up! Eeeek. 7. I reaaaaaaaaaaaaaally want to go on holiday this summer. A cheap but cheerful holiday in Spain or something where I can just lie on a beach, read, drink sangria and eat Tapas for a week. But I have no money. 😥 Anyone want to take me on holiday? 8. 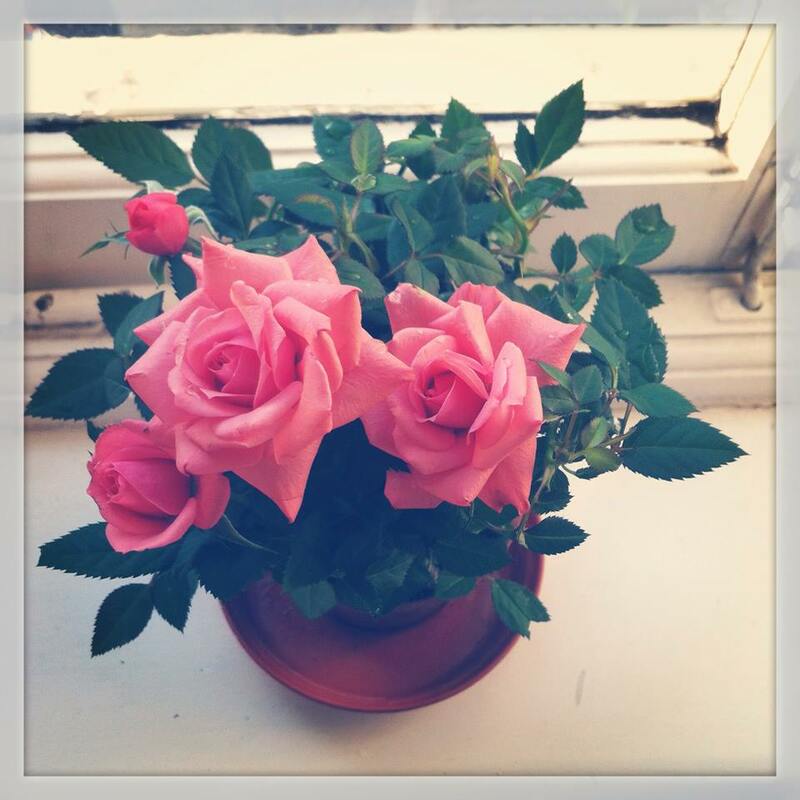 Rose plant update: In my last Bookish post I talked about a plant I’d bought. I’m not sure how to look after plants, or anything, so I thought I’d try and see how long I can keep it alive. 3 weeks on and it looks pretty good. Woooo. I like how when the rose petals start to die, they go purple. Pretty. Maybe I’m ready for a pet?? 9. Lastly, I’m waiting for The Great British Bake Off to start…seriously, why isn’t it on yet!!! It’s not summer until I can laugh at someone’s soggy bottom. 1. I’ve been ill on and off for the past two weeks and it’s really starting to piss me off. It all started with a sore throat, and then my right ear went weird and hurt when I swallowed and I thought I was going deaf. And now, I just have a cold that won’t budge. Even trusty old Lemsip isn’t working. Ugh. I’m putting off going to the doctors because I generally think time heals most things. HURRY UP, TIME! 2. Despite being ill, last Saturday was Eurovision day and I had a little house party for it because Eurovision is like the best thing ever. As tradition dictates, I instructed everyone who came to bring something to represent the country they were backing, whether it was food, drink or outfit based. Oh man, there was a lot of food. It was awesome. If you have no idea what I’m talking about (you guys are missing out) you can read what Eurovision is all about on the link above, but basically, it’s a great excuse for a party, and the campest thing ever. BEST NIGHT! 3. 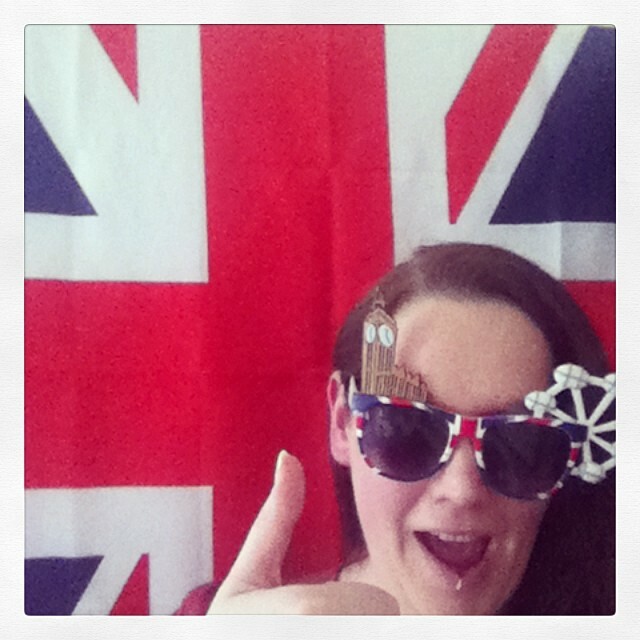 Eurovision also made me realise that my blog must be coming up to its one year anniversary as I remember my introduction post was a picture of me standing over one of my best friends who had partied a bit too hard at last year’s Eurovision. Whoop…I can’t believe it’s been a year already. I’ll be doing some birthday/round-up posts next week. I think my first post was on the 22nd May 2013. EEEK! 4. I’ve been seeing a lot about Children’s Book Week in blogland this week, which I guess is like America’s version of our World Book Day…anyway, it got me thinking about all the children’s books I love so I’m planning a special post for it on friday – if I have time to write it! 5. 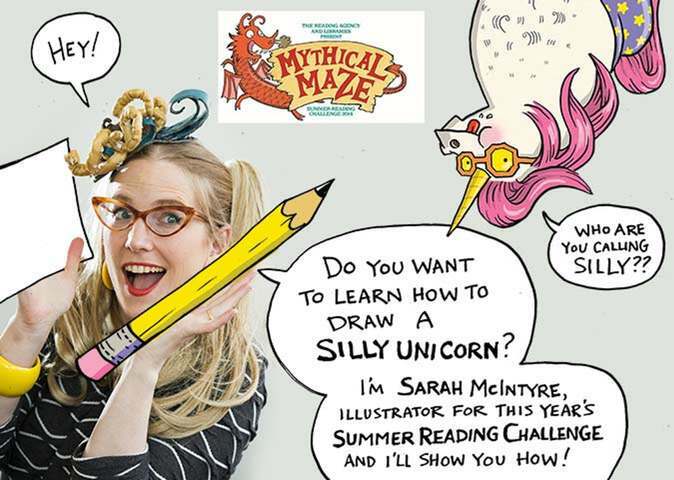 And while we’re on the subject of children’s books, I came across this awesome article by John Green, discussing why he thinks YA fiction appeals to adults – YOU ARE NEVER TOO OLD FOR YA FICTION… it does surprise me that besides from a few of my friends and the book/blogging world, most people don’t understand why I read so many books aimed at teenagers when I’m 30 years old! BECAUSE THEY ARE AWESOME, HELLO. I hate when it gets looked down upon too, but it’s nearly always non-readers that do that. Idiots. 6. 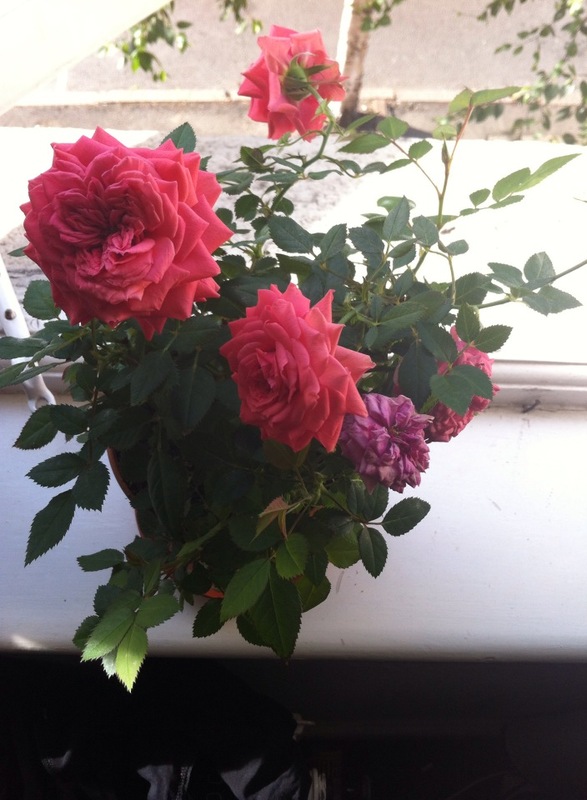 I bought a little rose plant a few weeks ago. I don’t really do flowers or plants usually, I’m just not that person, but I saw it and thought it looked cute, and now I’m having a bet with myself to see how long I can keep it alive. I’m pretty rubbish with these things. The label on it said that the soil should always be moist and it needs feeding twice a week. Is feeding the same as watering? Seriously guys, I’m clueless. And people ask me if I think about having kids…LOL@YOU…I don’t even know how to keep a plant alive!!! I’ll probably get drunk and try to eat it or something. The plant, not the fictional baby. 7. I really need to get back into writing. As much as I love doing this blog, it’s completely taken over the time I used to spend writing (plus all the time I spent doing god knows what…). I have a YA novel and a handful of short stories that still need work (especially the novel…it’s so terrible ATM) and about a million other ideas for things I want to write but haven’t gotten round to. 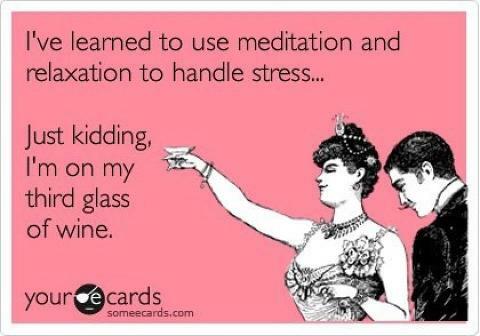 I really need to set aside some time each week to do that! 1. Easter Funtimes: Did everyone have a good Easter? I did! I drank too much, ate too much, watched a lot films and generally just lazed about. I really enjoy not being at work. 3. Books Bound in Human Skin: How creepy/cool is this guardian article? The macabre art of anthropodermic bibliopegy is a bit of a mouthful, also, a good pretentious band name. 4. Search Terms Advice Column: I found some really awesome new blogs last week and this one had me stitches. I’ve posted about hilarious search terms before but Captain Awkward takes it one step further. 5. Fancy Dress: So I went to a friend’s baby shower last weekend, which was Disney themed. It was a lot of fun, but the idea of having to get a costume together was a bit of an annoyance. I used to love fancy dress, and would go all out. For an 80s birthday party one year I dressed as a giant rubix cube. I couldn’t pee all night, and people kept leaving drinks on me (winning!). So I don’t really know where my new-found hatred of fancy dress has come from. Has it happened? Am I old and grumpy now? 6. OMG GoT! I try not to give away any spoilers about anything so all I can say is episode 2 of Game of Thrones…SRSLY O.M.G!